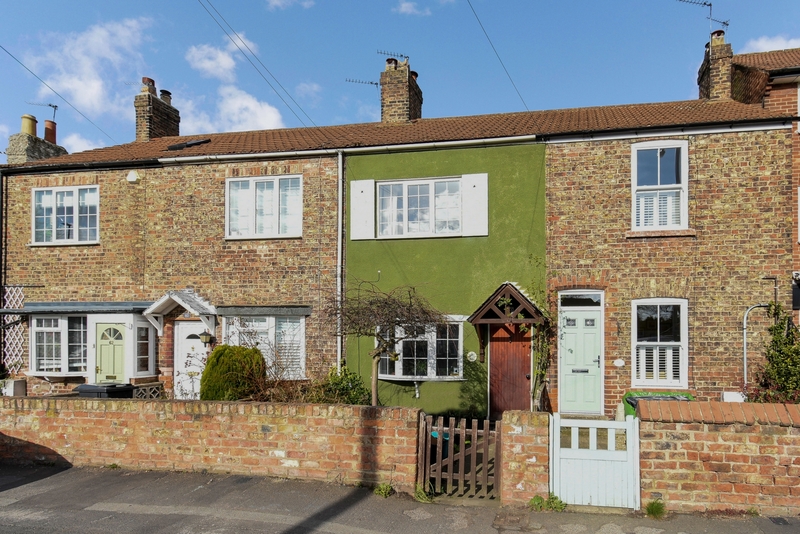 Emma Says "Set over three floors is this charming period cottage to the South side of York. 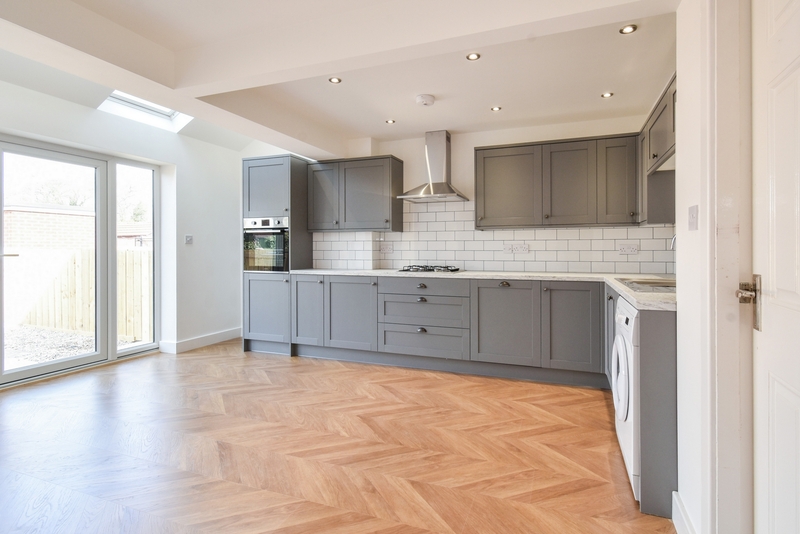 One well behaved pet is welcome at this lovely three bedroom home"
Emma Says "An extended family home with newly fitted Kitchen/Diner and three Bedrooms... Available Now!"